Mike is a Information Technology Consultant with over two decades of technology and management experience, has for the past 15 years, focused his attention in the healthcare industry. During tenure, Mike served as an independent consultant and healthcare CIO, supporting ambulatory clinics, physician practices, hospitals, and an urgent care center, and, was charged with major data migrations, document storage and electronic medical records security, along with the implementation of a variety of hardware and software applications ranging from advanced firewalls, Voice over IP / Telephony, Windows & Linux server deployment to SQL database applications. In addition, Mike has served as a HIPAA Privacy & Security officer for multiple healthcare organizations, whereby Mike balanced costs, organizational goals, and compliance activities in a variety of projects, including multiple electronic medical records applications. 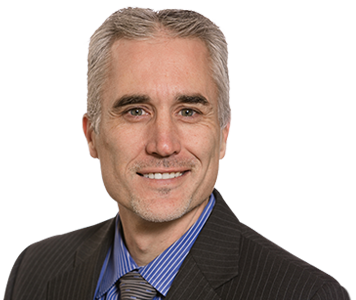 Currently, Mike serves as an IT Consultant with Pinnacle’s Medical Practice Advisory Services division providing a variety of solutions and improving operations for clients. Mike has earned Microsoft’s Certified System Engineering accreditation and holds a B.S. in Business Management from Montana State University.